Statistics of the first quarter of 2018 show government innovations are paying off. Revenue the Customs Department of the Ministry of Finance collected during the first three months of this year totalled FCFA 187 billion, representing an increase of FCFA 8 billion from FCFA 179.7 billion collected during the same period in 2017. The reported four per cent increase is attributed to innovations government is implementing in the Customs Department. 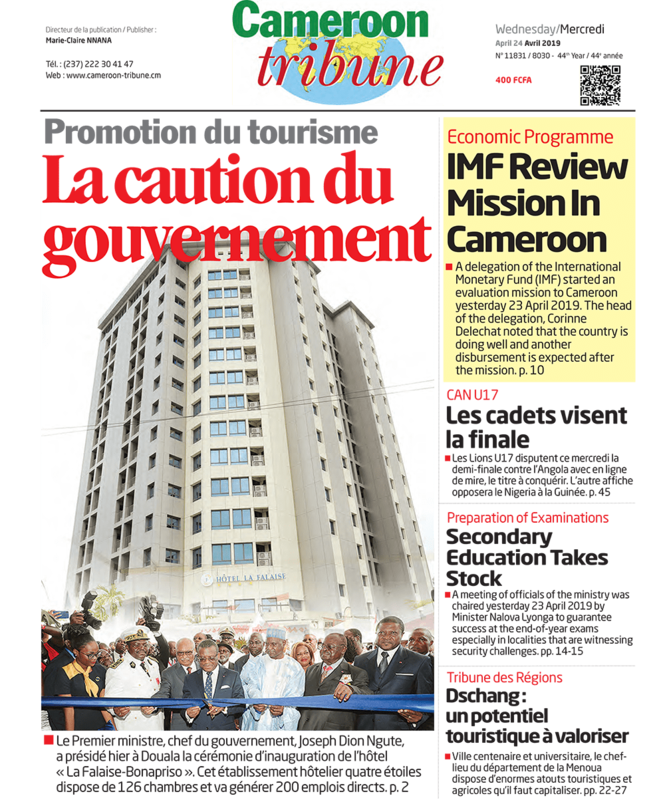 Some of the innovations in question include the extension of the use of the Sydonia clearance system to customs offices in Touboro and Garoua for collection of charges on trade transactions between Cameroon and neighbouring Central African Republic. The Customs department is equally using a procedural manual drawn up for clearance of goods at the Kribi Deep Seaport. 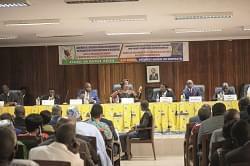 It is equally making use of a Unique Transit Document instituted to facilitate and secure the transit of goods along the Douala - Ndjamena and Douala – Bangui corridors. It should be recalled that in order to meet its target of collecting FCFA 800 billion this year, the department also decided to raise charges on timber exportation. Note that Cameroon and the United States of America were the highest exporters of timber to Canada at the beginning of this year, according to information from the International Organisation for Tropical Wood. Besides timber, the Customs Department equally revised charges on products such as eru and the Penja pepper which is being exported to more than 100 countries worldwide. The trend shows the performance of the Customs Department is likely to improve this year as it did in 2017 when other innovations were introduced. The FCFA 179.7 billion collected in first quarter of 2017 represented an increase of FCFA 2.9 billion from FCFA 176.6 in 2016. The improvement, according to sources at the Customs Department, was thanks to the introduction of the use of ICTs. The institution was trying out the use of digital technologies such as ASYCUDA++, electronic payments, container scanning, NEXUS+, GESSPER, electronic manifest, performance measurement, and intranet, among others.